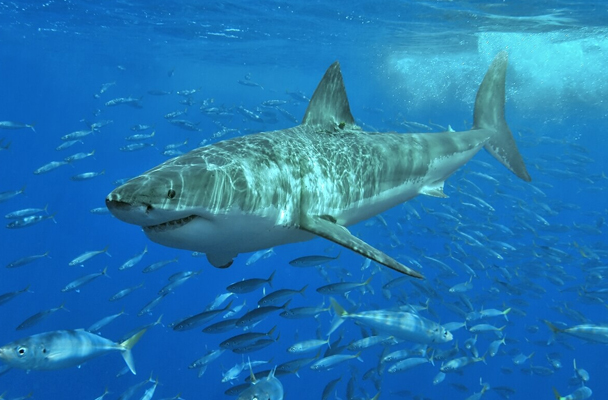 Shake your adrenalin and come face to face with Cape ocean predators. We cater for both experienced and none experience in this eco-friendly adventure experience. Our well experienced marine biologists will accompany you on board.